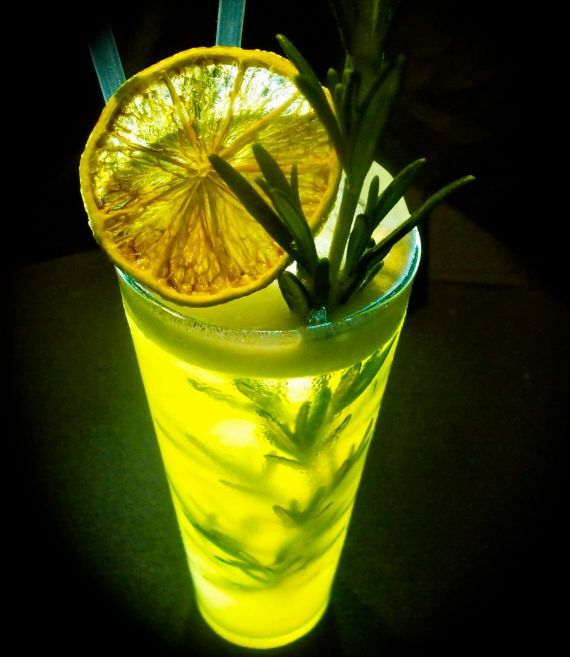 Method: mix all ingredients – shake with cubed ice laced with fresh rosemary, and fine strain into the glass. Garnish with dehydrated citrus & serve with straws! The long, clean finish is reminiscent of crystallised mint. In tribute, we decided to craft the colour of sunshine (the next one we do’ll be blood red). Ingredients: 35ml Morant Bay Special Edition Red Rum, 15ml cherry brandy, 10ml grenadine, 30ml cranberry juice, 15ml fresh lemon juice. Method: mix all ingredients – shake and pour over crushed ice. Garnish with strawberries or a slice of orange. Ingredients: 25ml Morant Bay Special Edition Red Rum, 35ml apricot brandy, 20ml port, 25ml apple juice, 12.5ml lime juice, 1tsb sugar syrup. 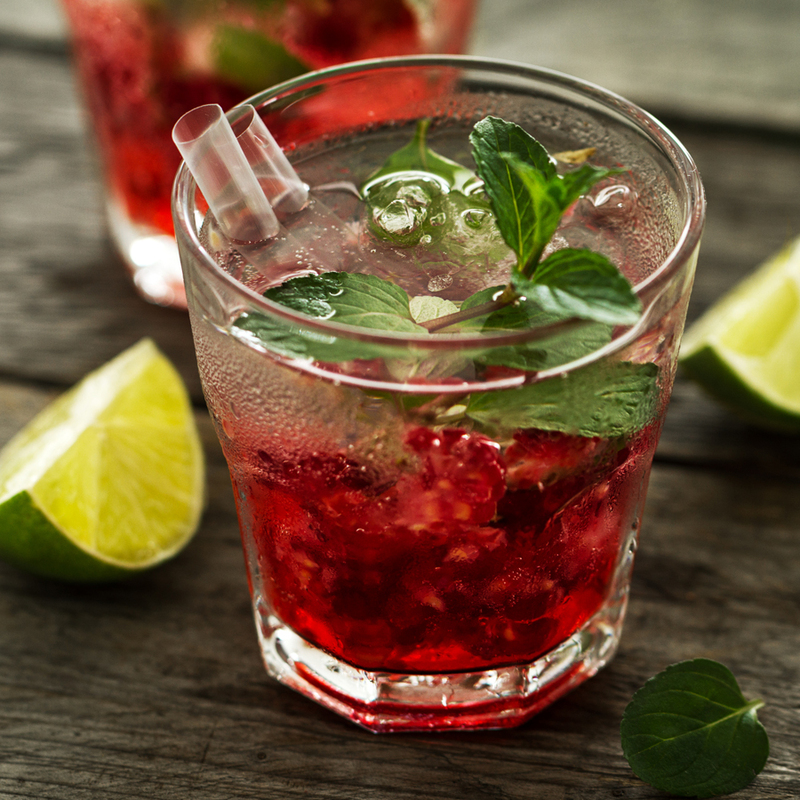 Method: mix all ingredients – shake and pour over cubed or crushed ice. 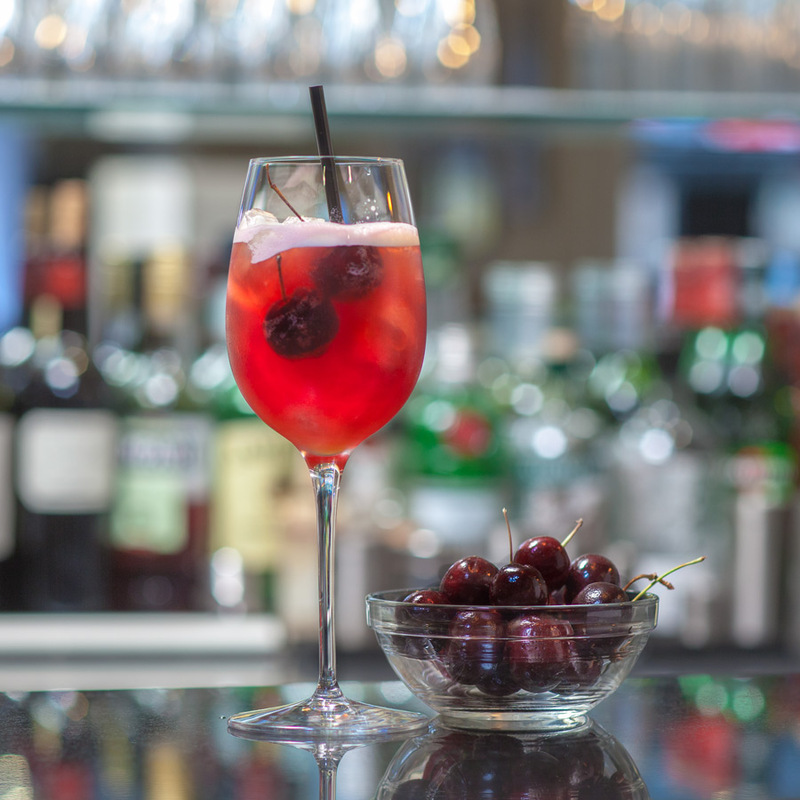 Garnish with 2 fresh cherries. Ingredients: 37.5ml Morant Bay Special Edition Red Rum, 25ml cranberry juice, 25ml pineapple juice, 25ml orange juice, 12.5ml lime juice, 12.5ml sugar syrup. Method: Combine the rum and cranberry juice and shake before pouring into the glass. Fill the glass to the rim with crushed ice. Separately mix the other ingredients and shake until frothy – then pour into the glass. Garnish with mint leaves or a dehydrated lemon / lime wheel. Glass: Martini, moisten the rim and dip in sugar and pink peppercorn. 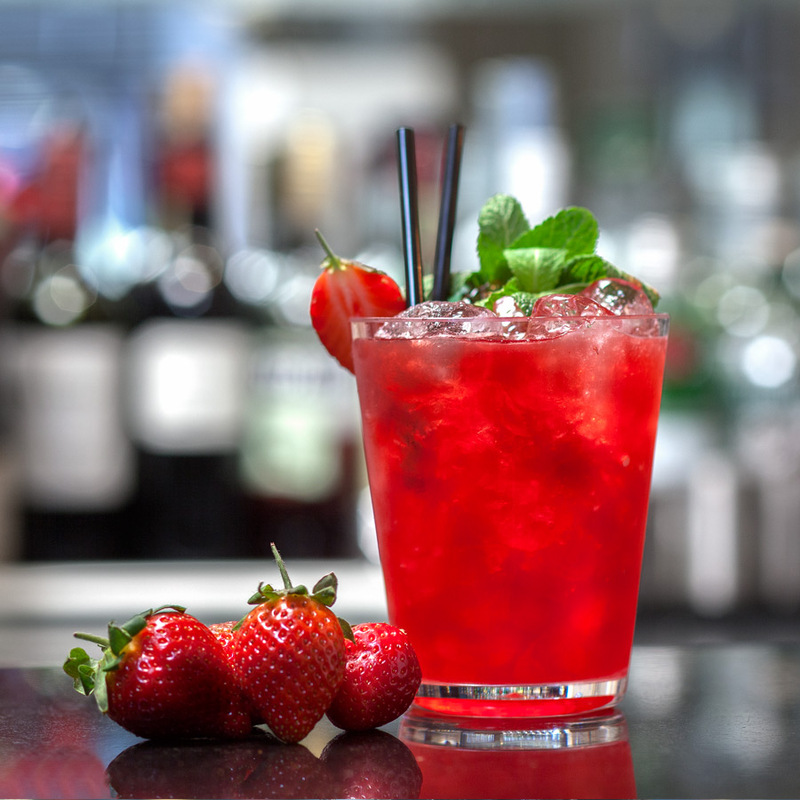 Ingredients: 25ml Morant Bay Special Edition Red Rum, 20ml melon liqueur, 15ml lime juice, 15ml apple juice. 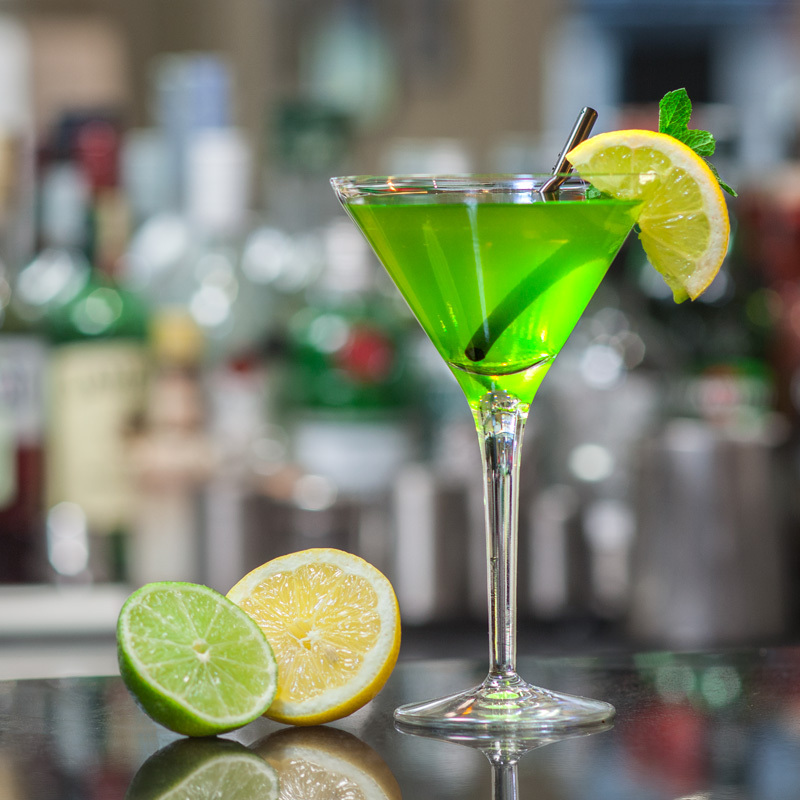 Method: Mix and shake rum, melon liqueur and lime juice – pour into the glass and top with apple juice. Do not use ice.